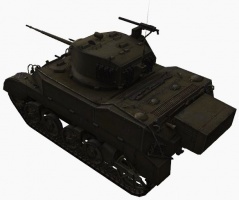 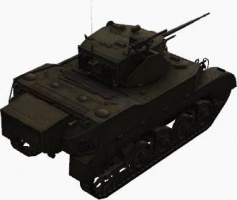 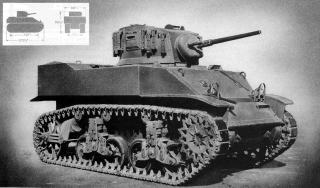 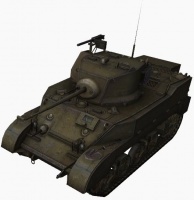 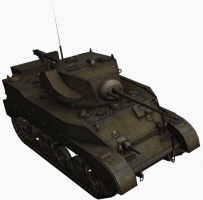 The M5 Stuart is an American tier 4 light tank. 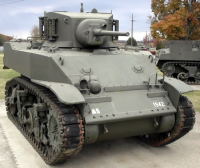 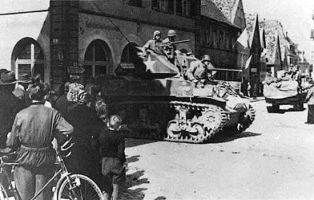 The M5 Stuart leads to the M7, and the M24 Chaffee. 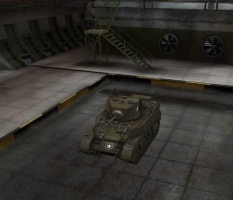 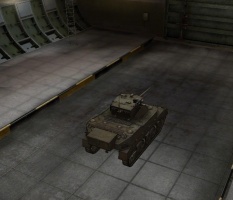 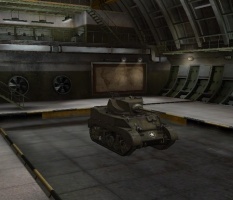 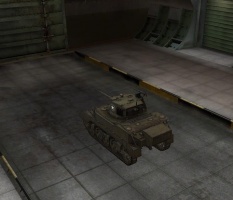 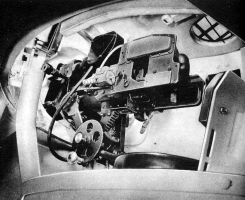 After that, the player can choose between the M7 and the M24 Chaffee. 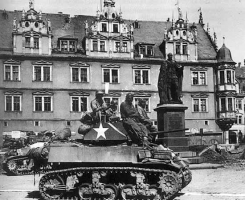 This page was last modified on 21 June 2018, at 11:27.